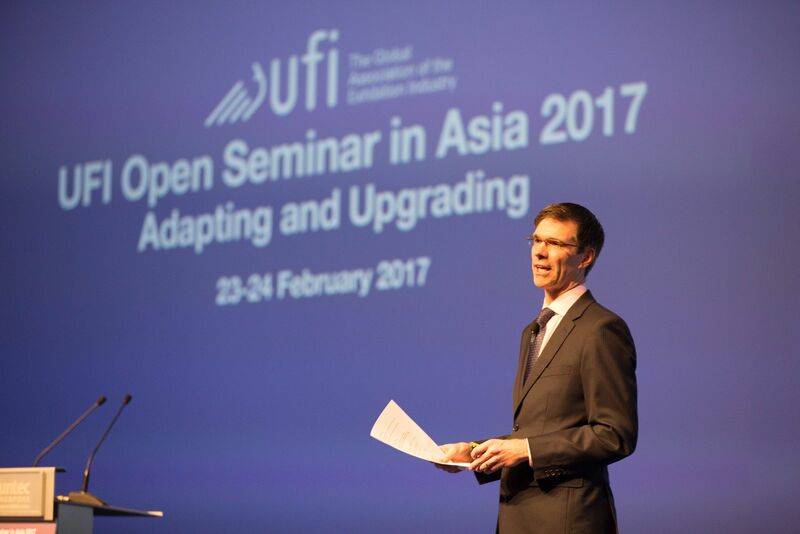 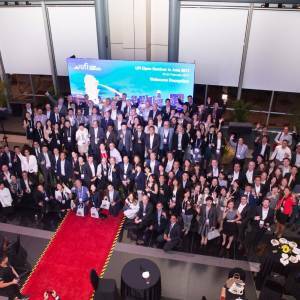 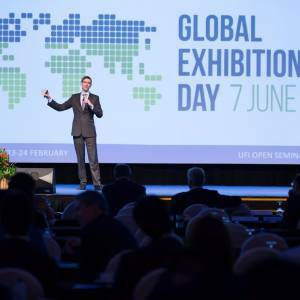 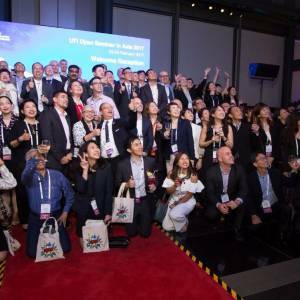 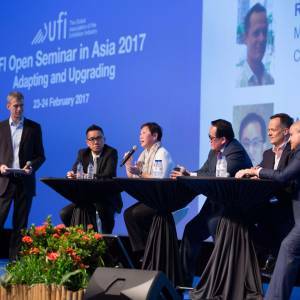 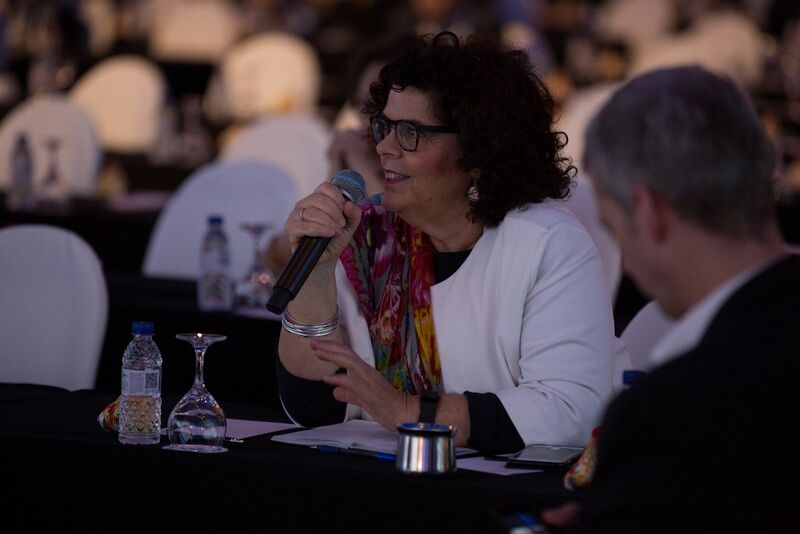 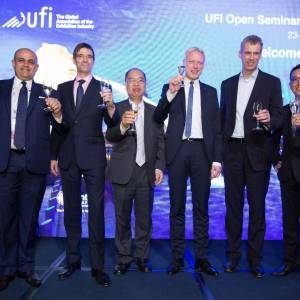 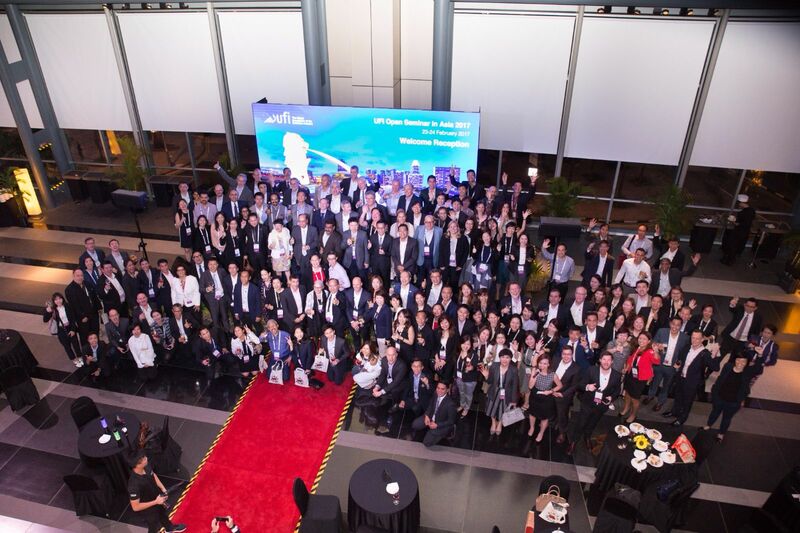 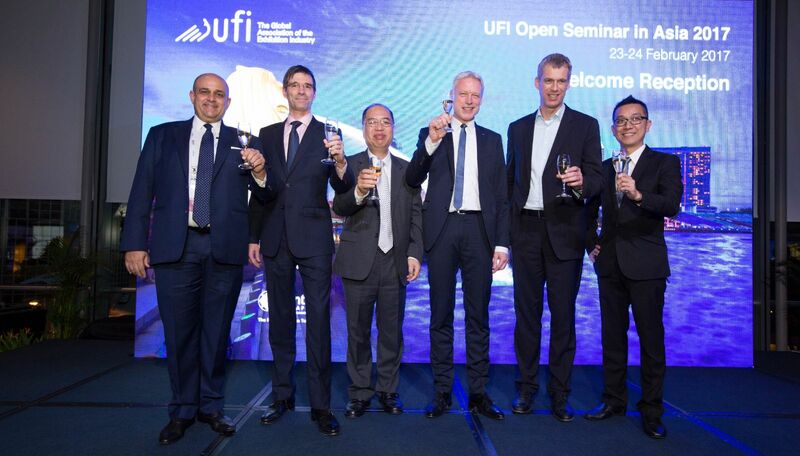 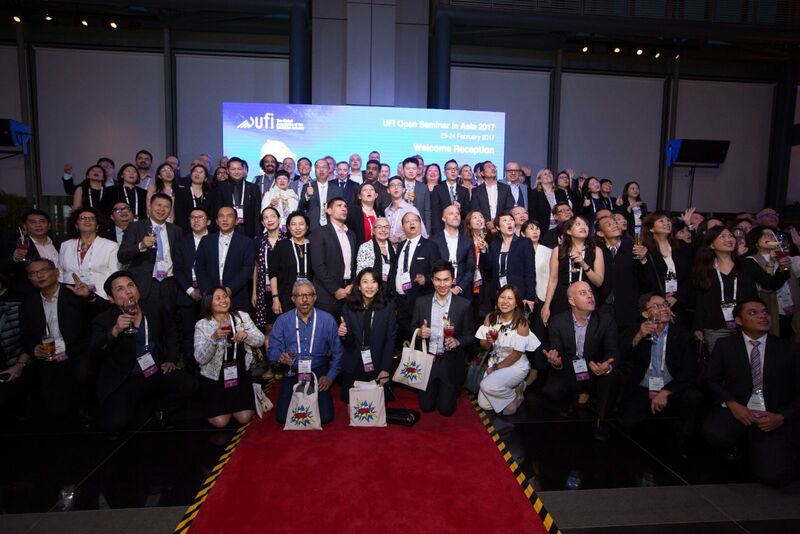 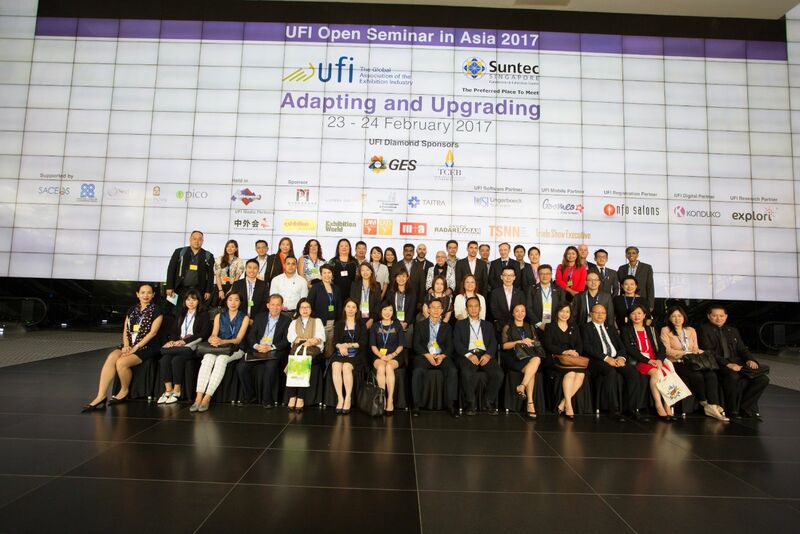 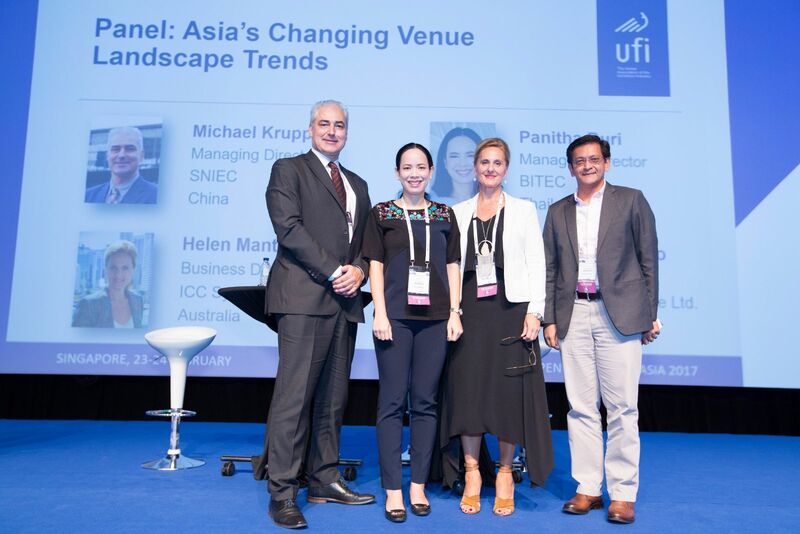 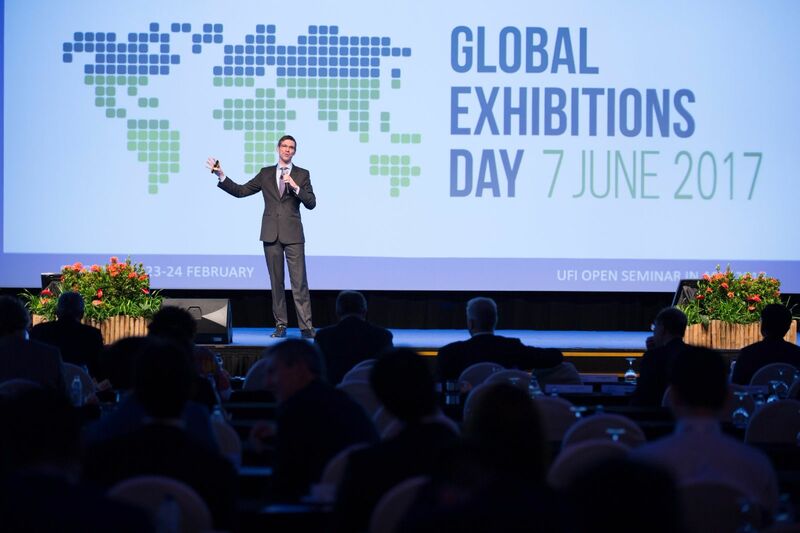 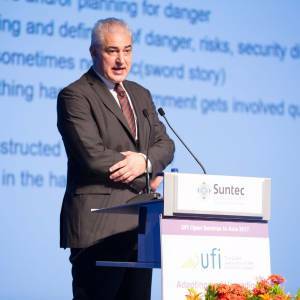 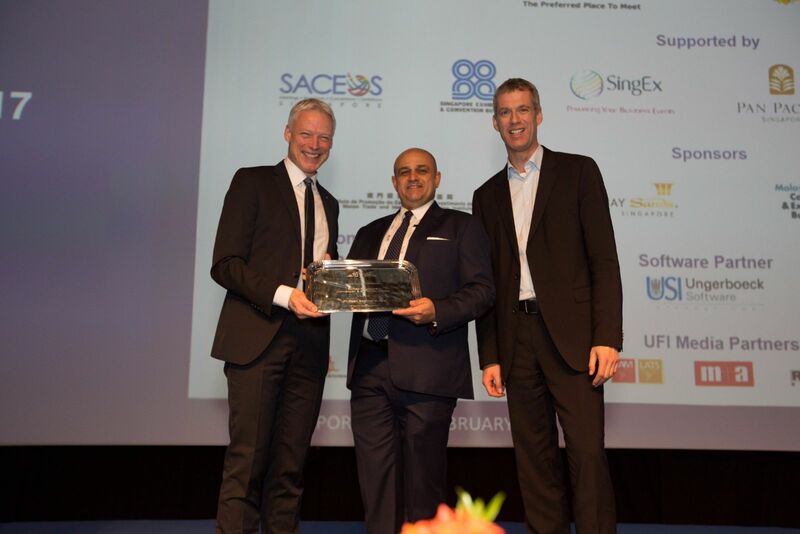 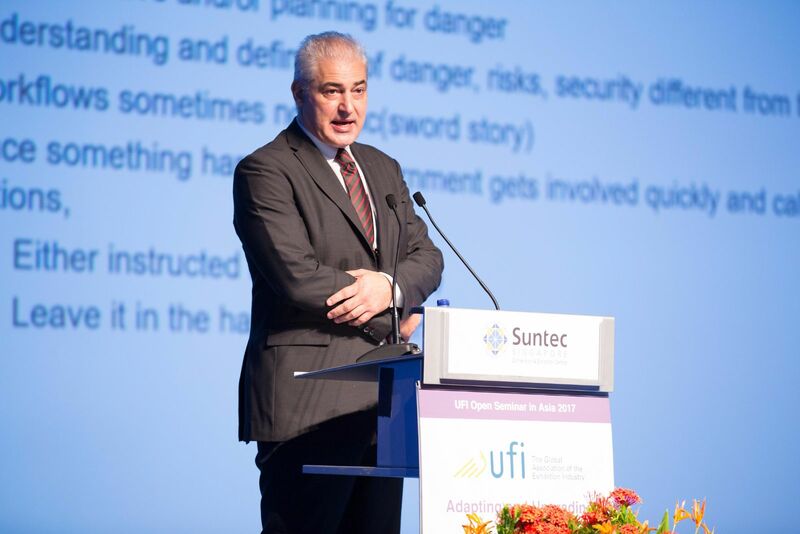 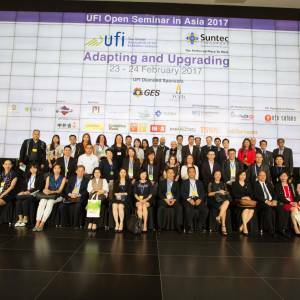 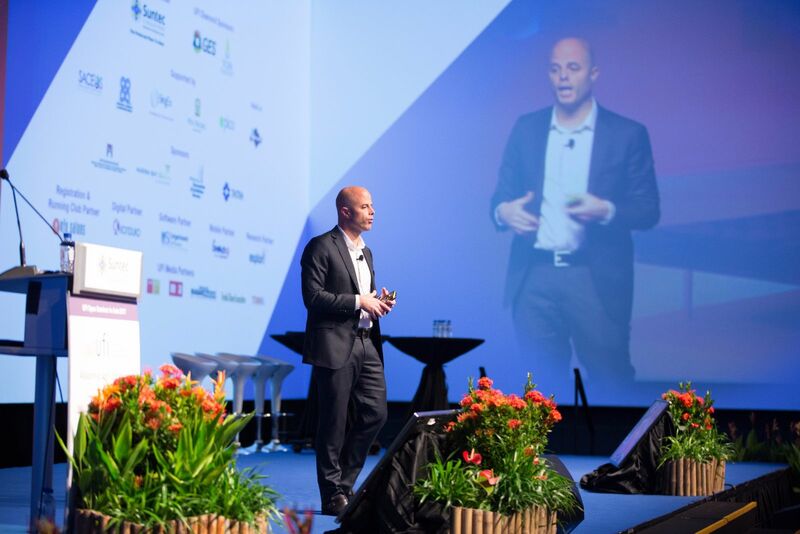 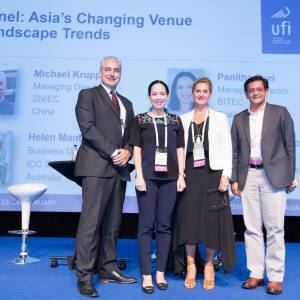 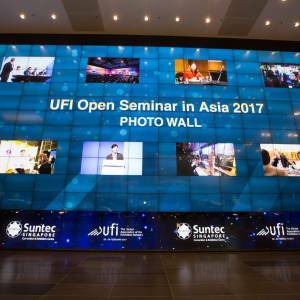 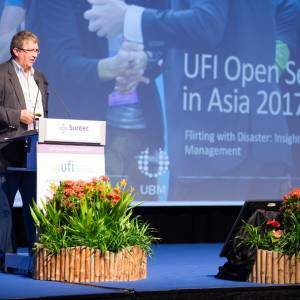 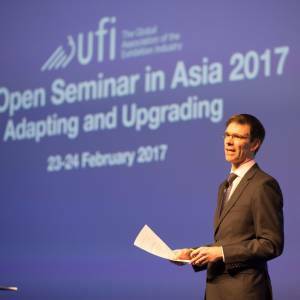 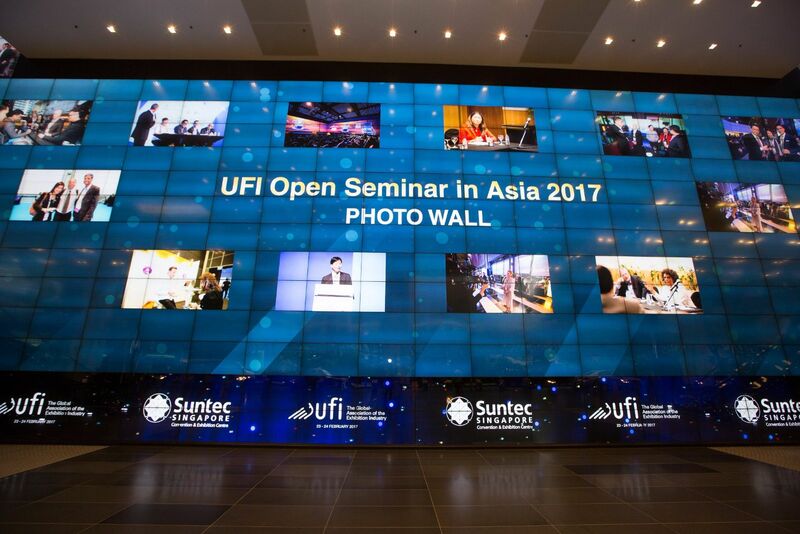 With another successful Congress behind us, we are now focused on the upcoming UFI Open Seminar in Asia. 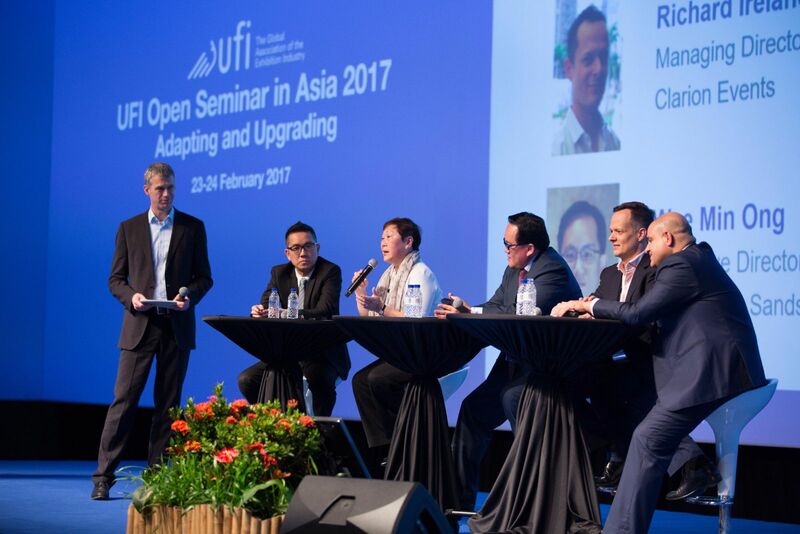 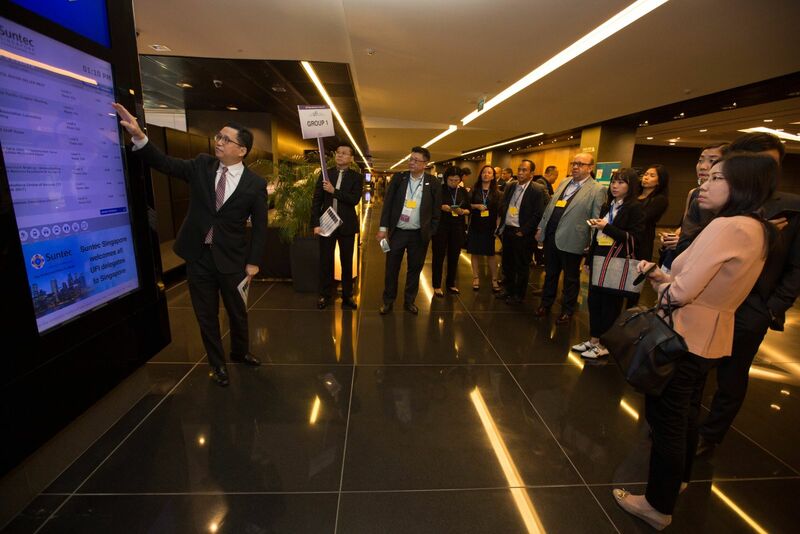 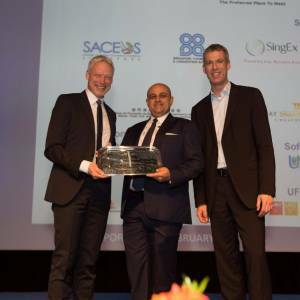 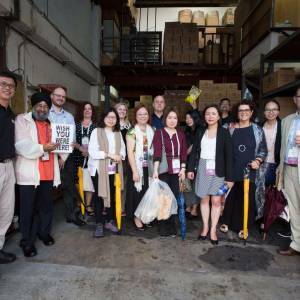 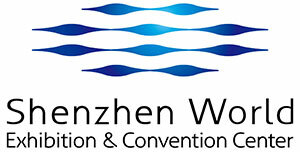 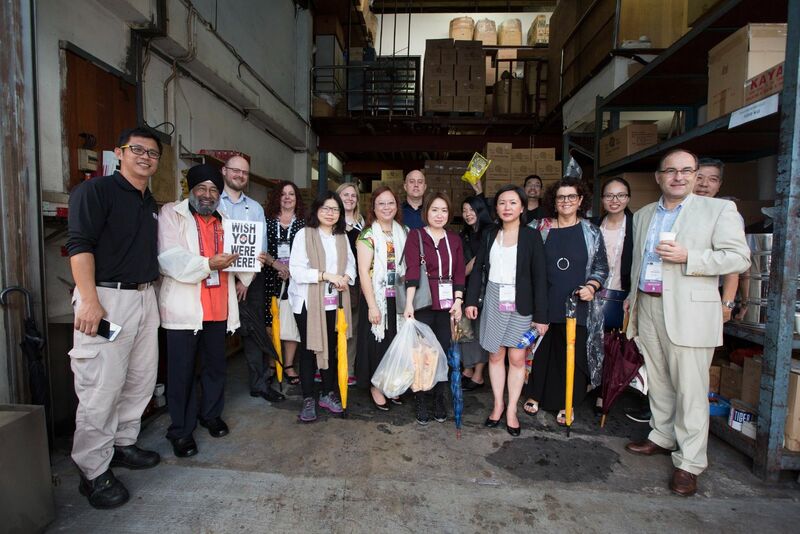 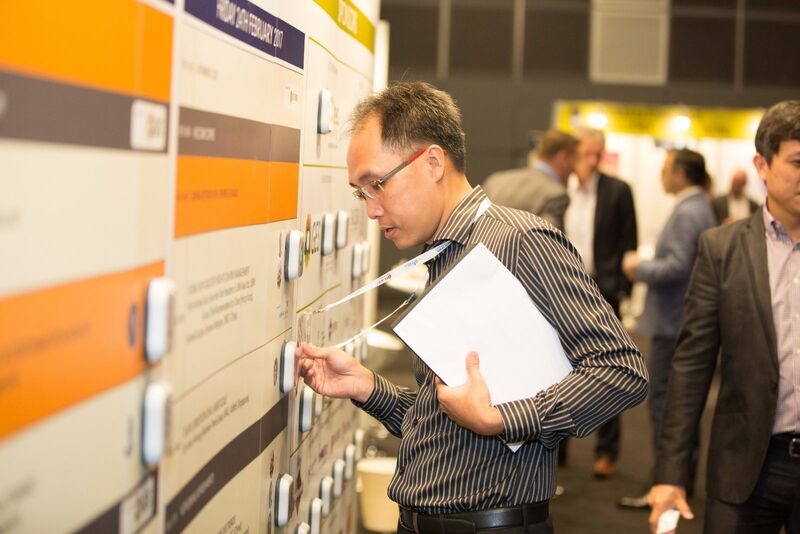 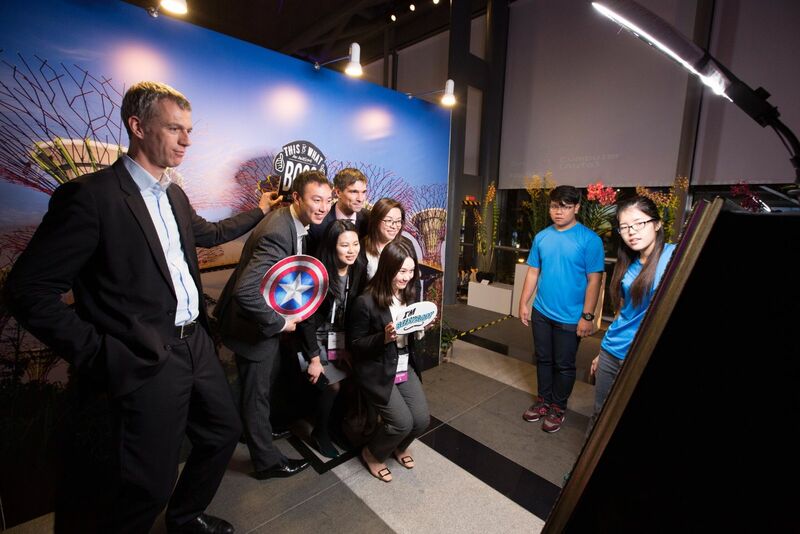 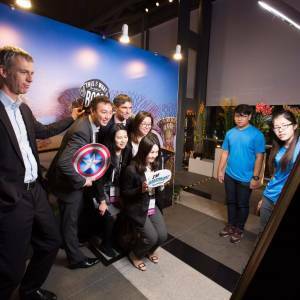 This year’s theme is “Adapting and Upgrading” and it build on the Congress programme in Shanghai last month. 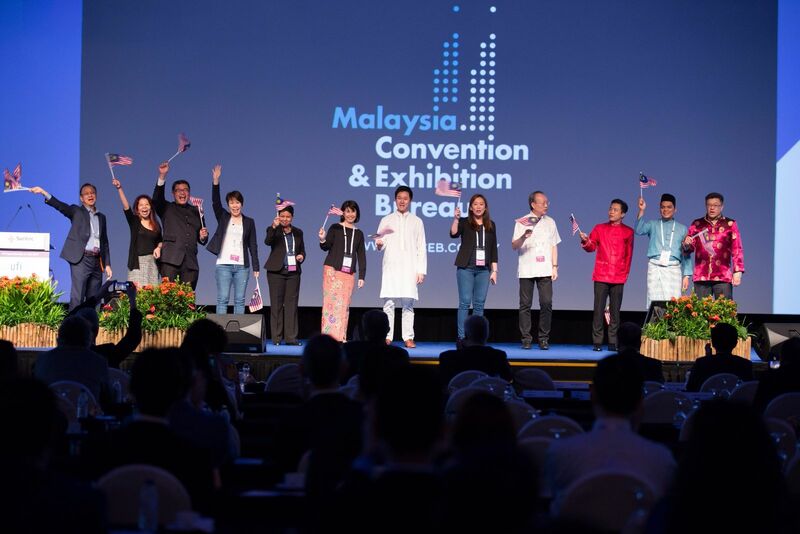 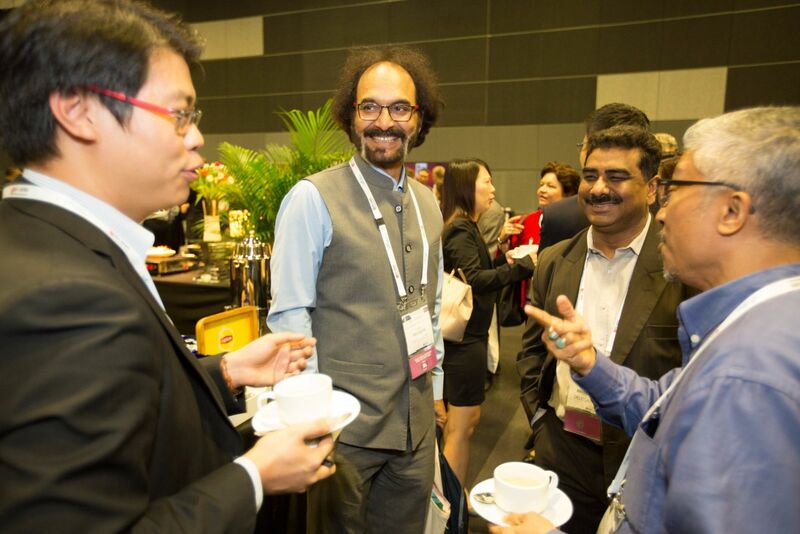 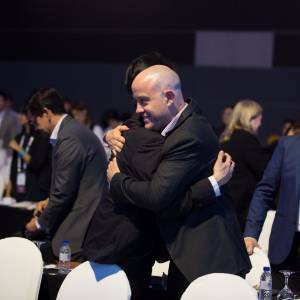 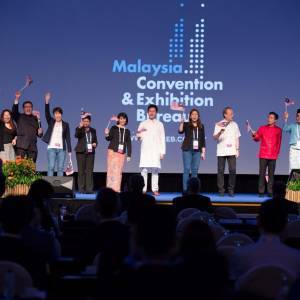 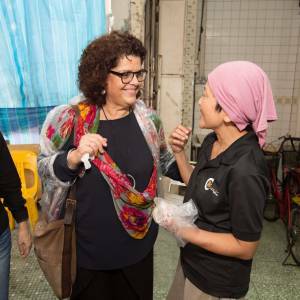 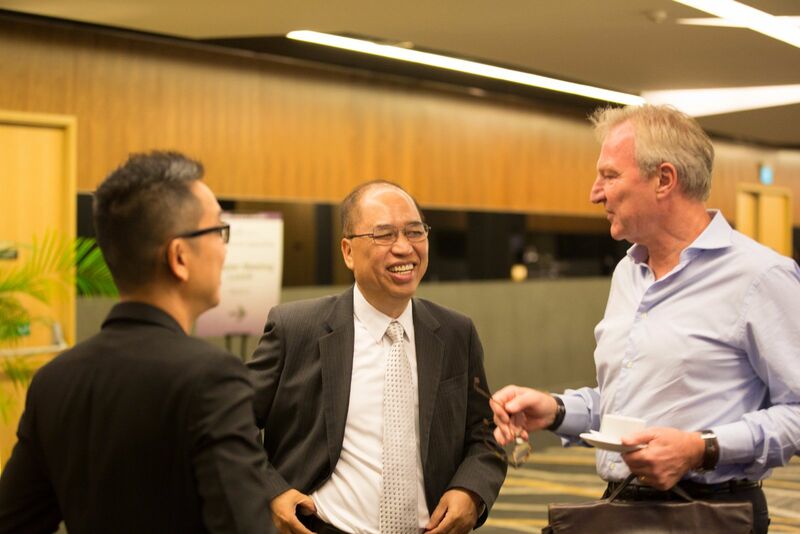 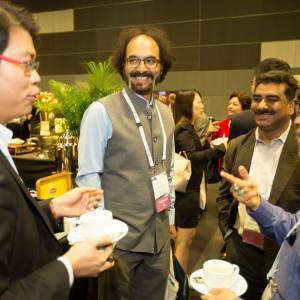 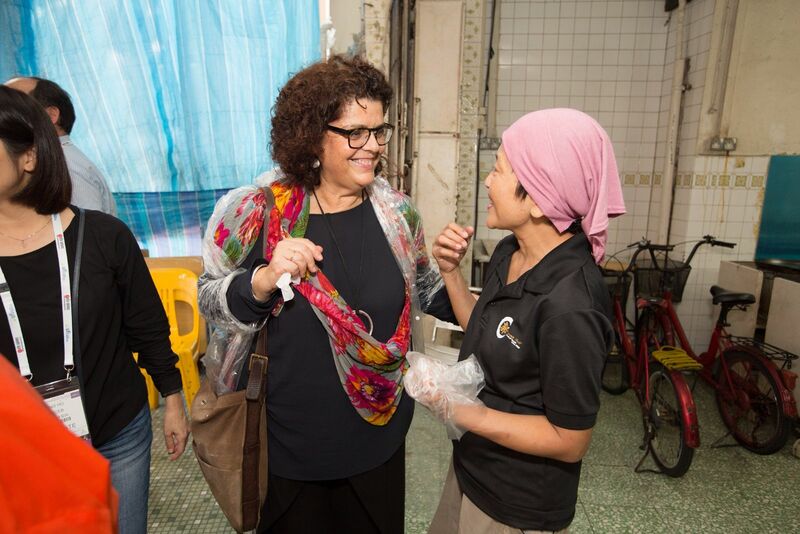 There will be two days of engaging speakers and panels sessions and plenty of networking opportunities as we are expecting close to 250 delegates from across Asia and around the globe. 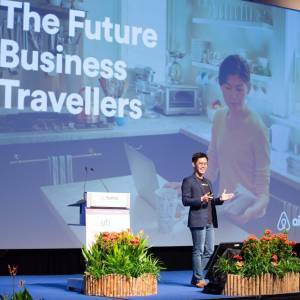 Speakers include Explori’s Mark Brewster who will discuss their latest research examining what drives visitor satisfaction as well as Adam Charles from Freeman XP. 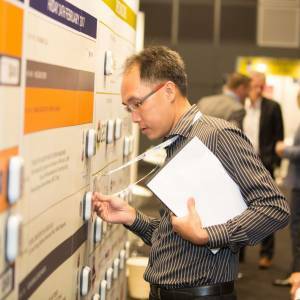 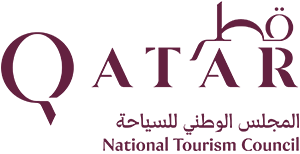 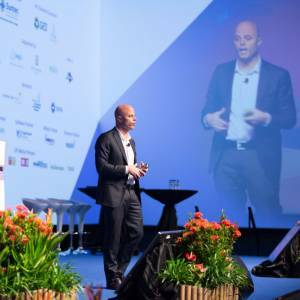 Adam will provide delegates with insight into the latest innovations in event formats. 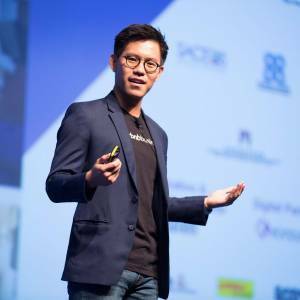 What’s working and what isn’t. 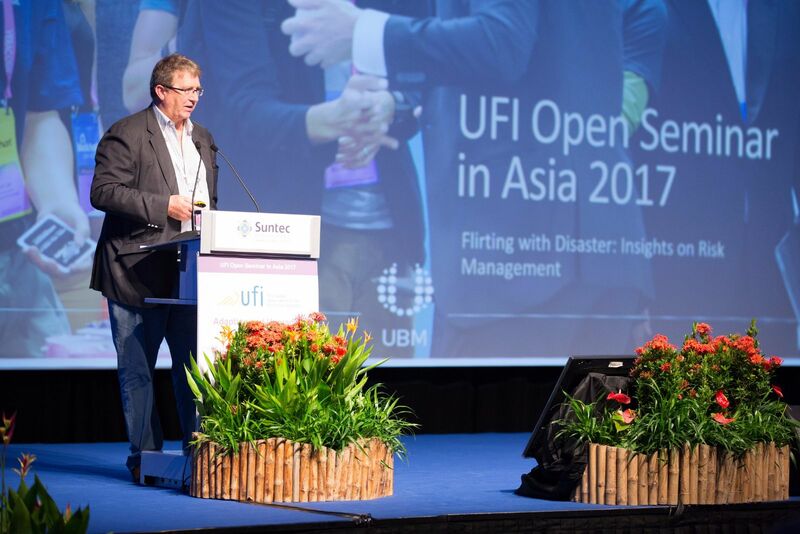 There will also be sessions on the critical issue of mitigating the risks of onsite disasters as well as two separate sessions on digital disruption and digital trends. 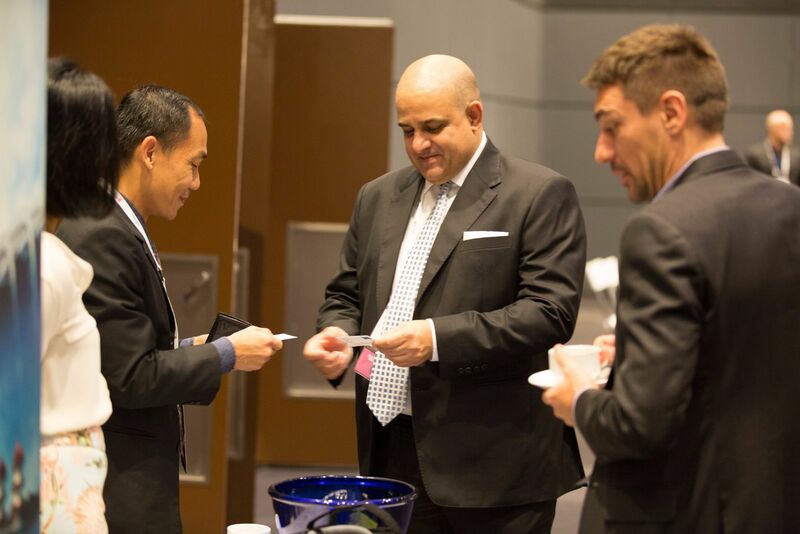 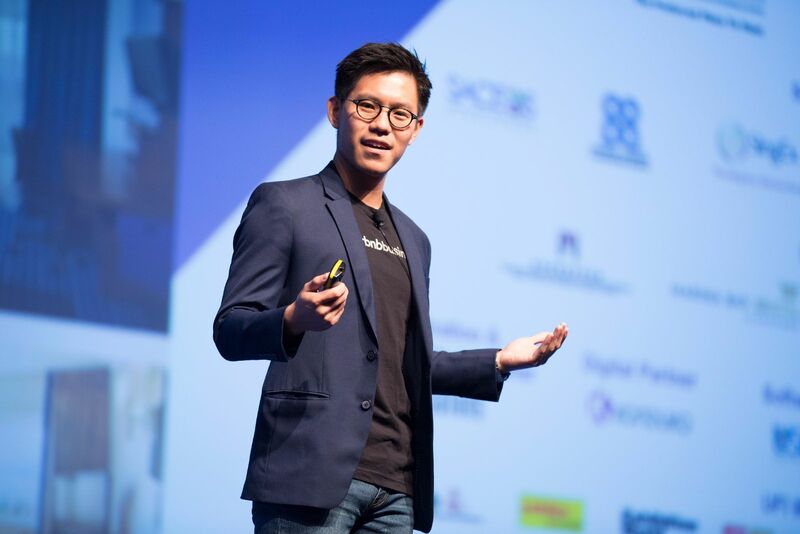 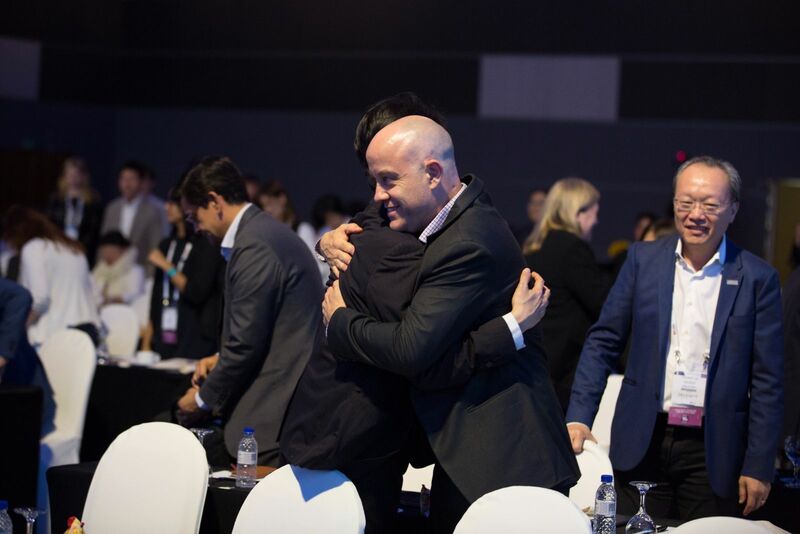 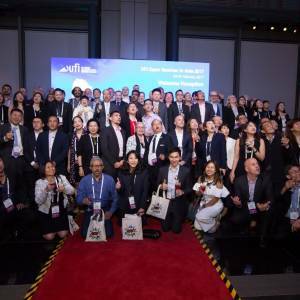 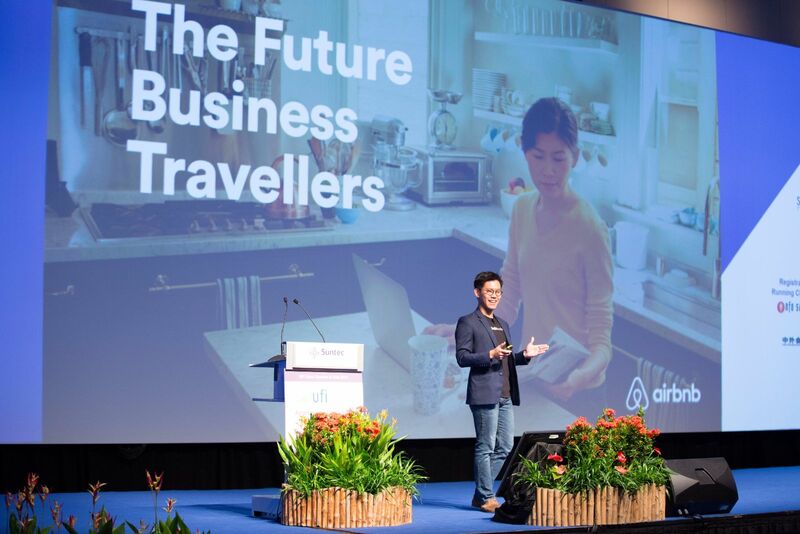 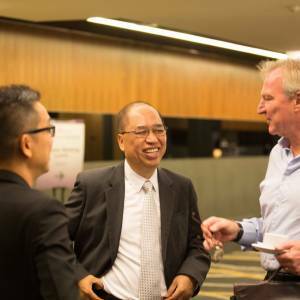 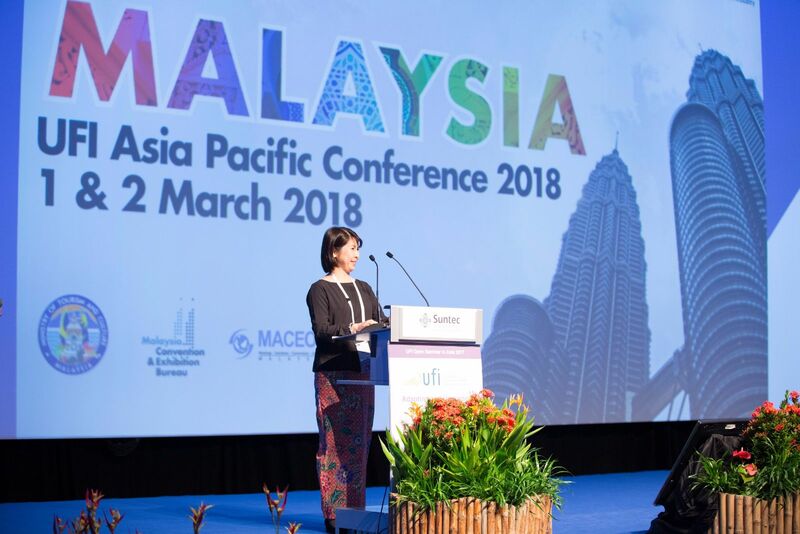 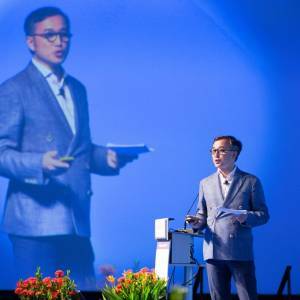 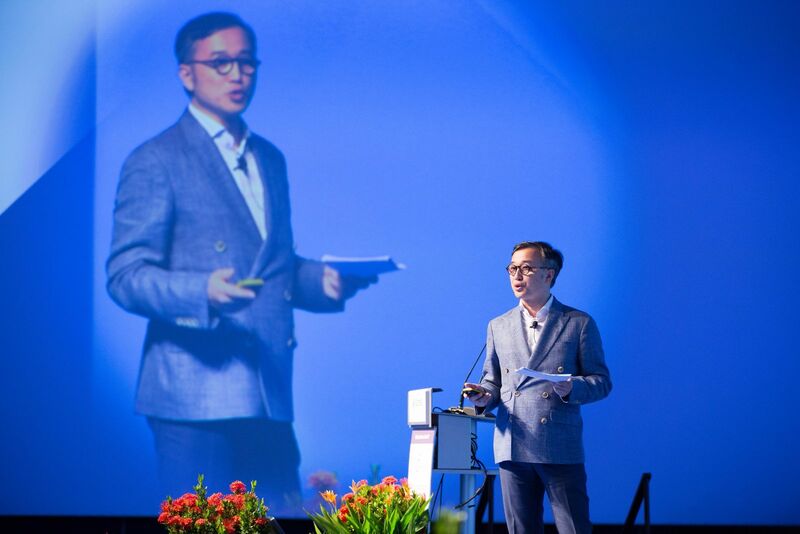 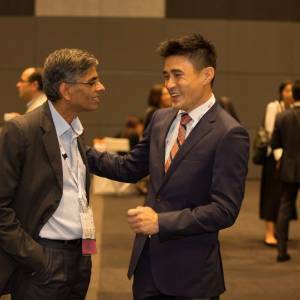 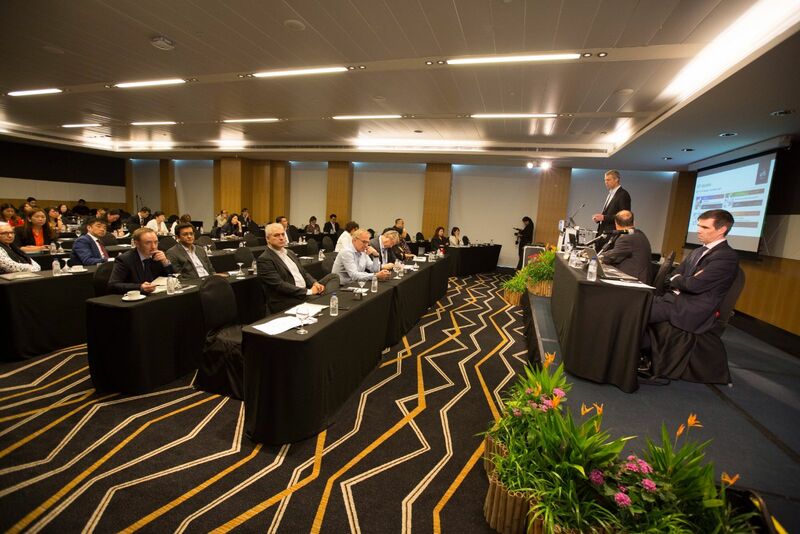 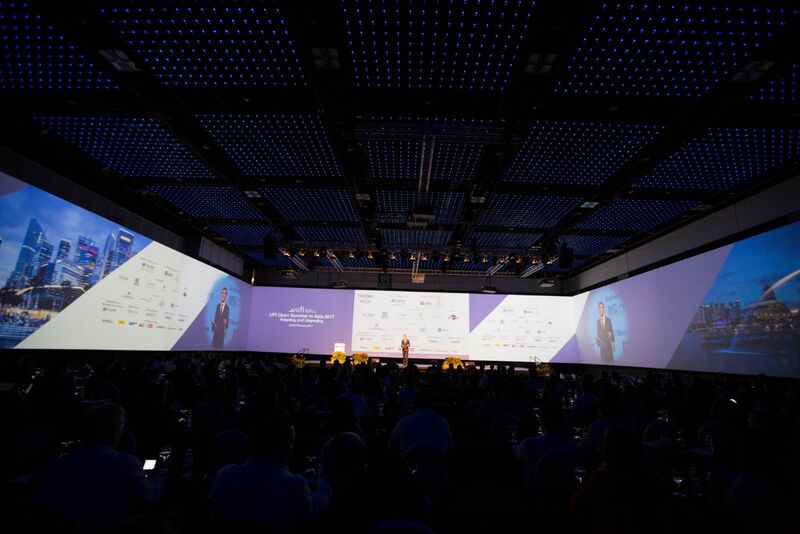 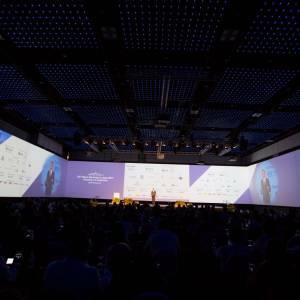 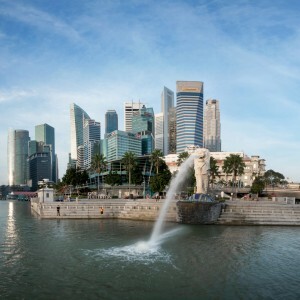 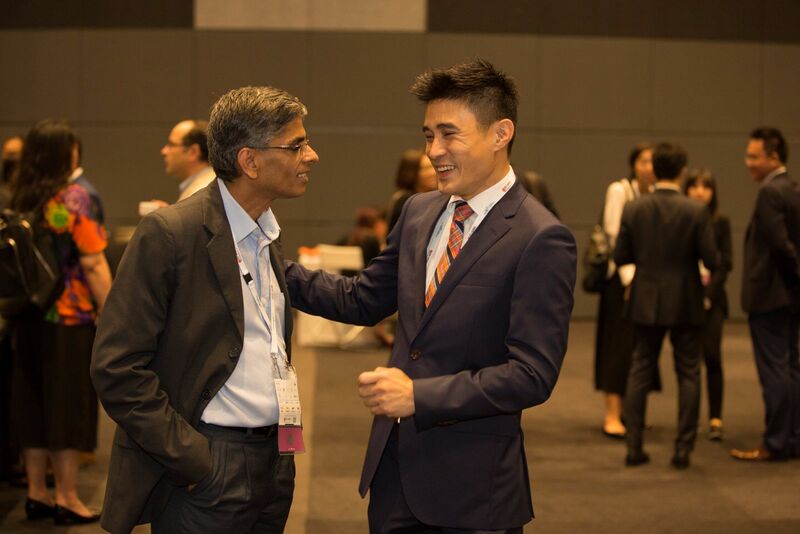 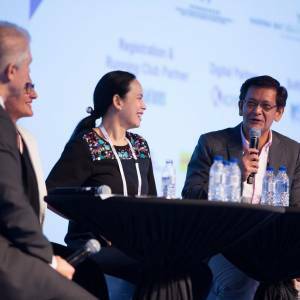 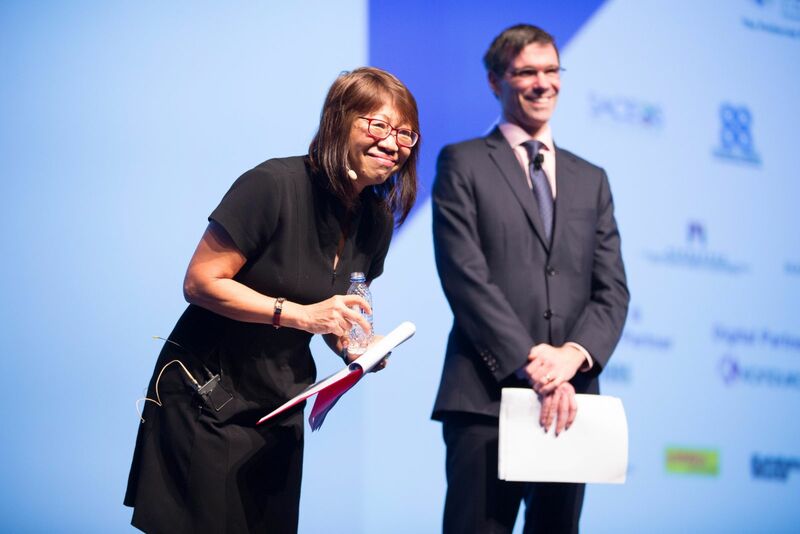 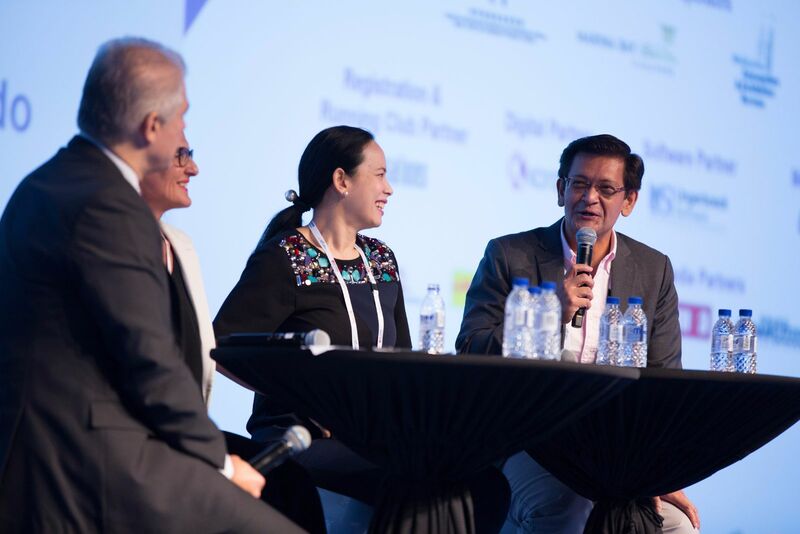 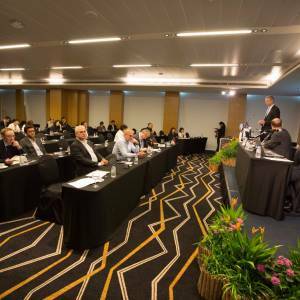 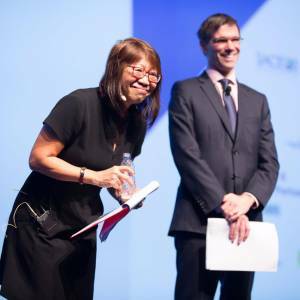 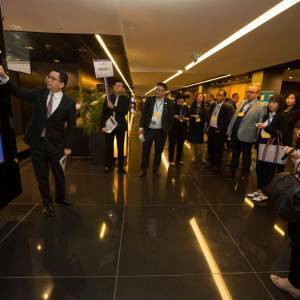 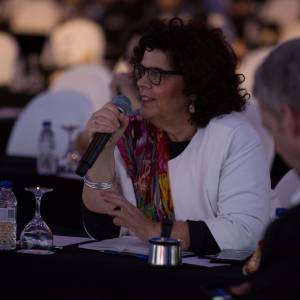 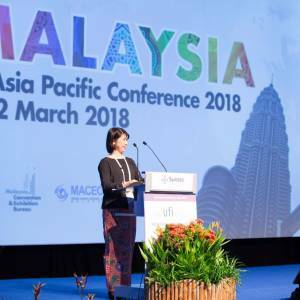 The seminar also includes two panel sessions – one focused on Asia’s rapidly changing venue landscape and a second on Singapore’s innovate MICE Roadmap.